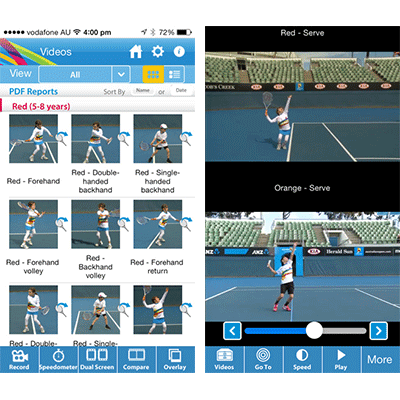 The ANZ Tennis Hot Shots App is an easy-to-use tool packed with tennis activities for kids aged 3-12 years. 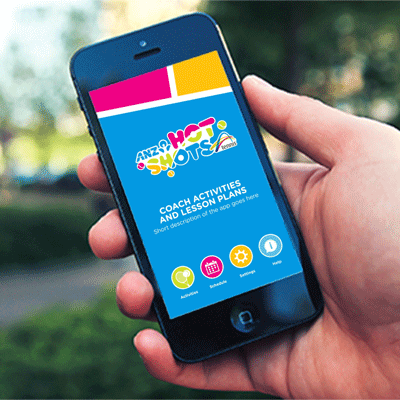 Activities are broken down into four age categories to meet the developmental needs of growing kids. 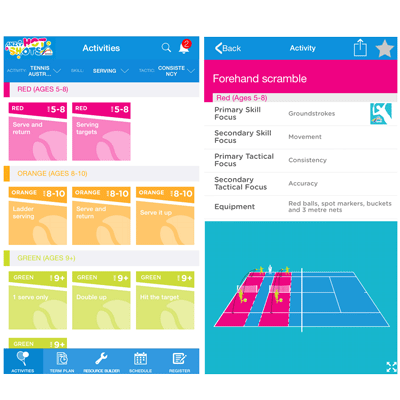 While there is a comprehensive list of activities, it’s simple enough to be used by coaches, teachers and parents alike.